Sam Pickus joined CBRE in 2015 specializing in occupier services for a team based in downtown San Francisco. Sam works closely with the team’s leadership to identify and execute initiatives with the goal of complementing and improving the team’s client services and marketing efforts. Sam also supports new business efforts, developing pursuit strategies through focused data analytics and industry networking. 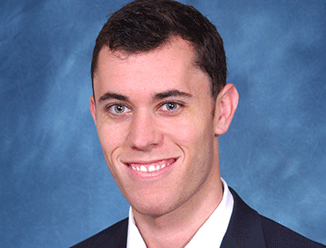 Prior to this role, Sam served as Senior Business Intelligence Analyst at Cushman & Wakefield. His background in data modeling and reporting as a research analyst informed his efforts in marketing, data analysis and winning new business.